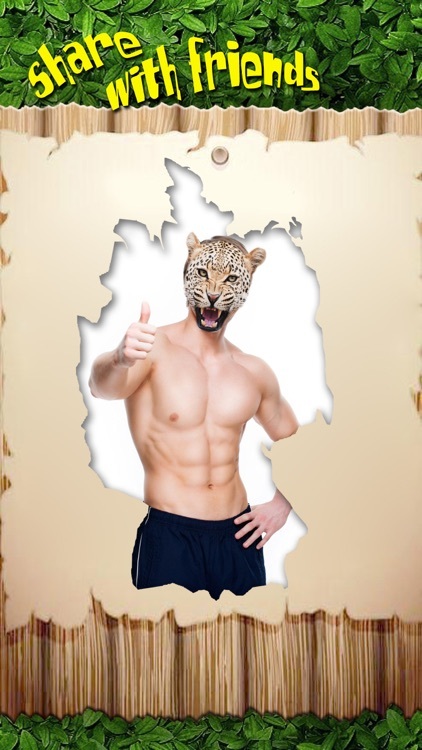 Are you a little wild? 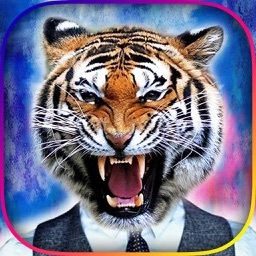 Now you can blend your face into an awesome fierce animal & share on Instagram, Twitter, Facebook instantly! 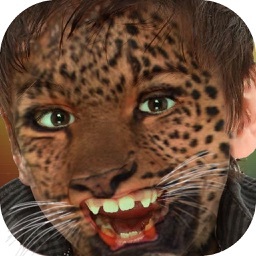 Animal Face Tune provides real animal stickers to place over your photos. They are beautiful and very realistic. 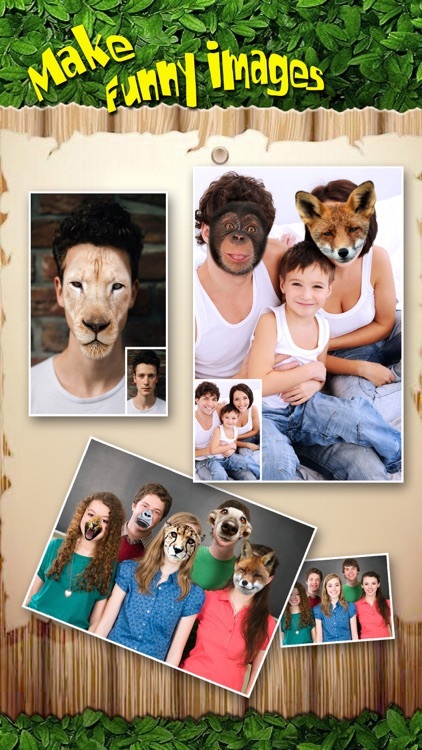 Besides, Animal Face Tune includes many edit tools to let you erase, crop, rotate and filter your animals. Try it now. 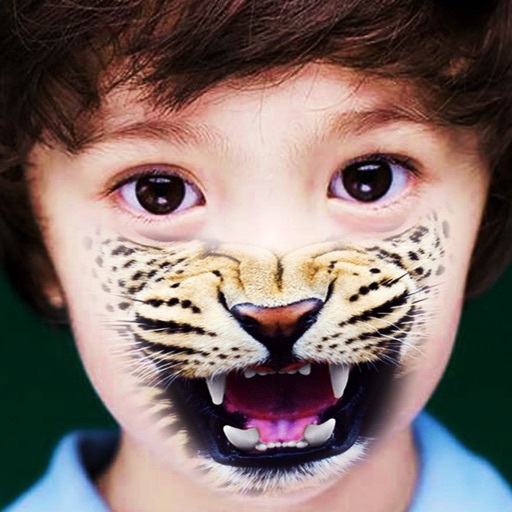 Pimp your Instagram feed with animal face. Get more IG Likes, IG Comments, and IG Followers. 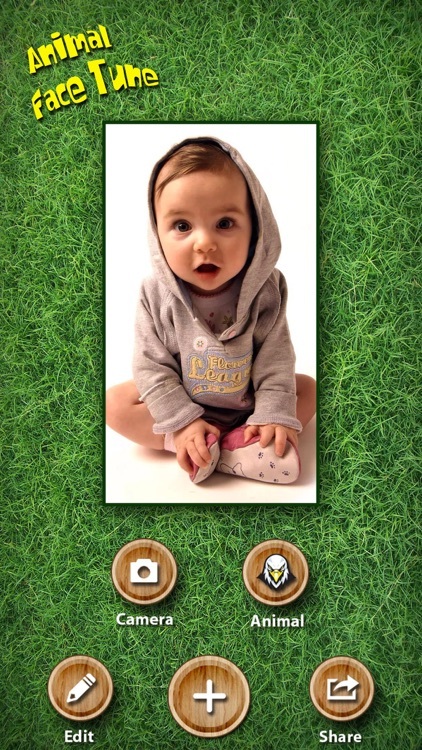 + Pick image from photo gallery or take image with camera. 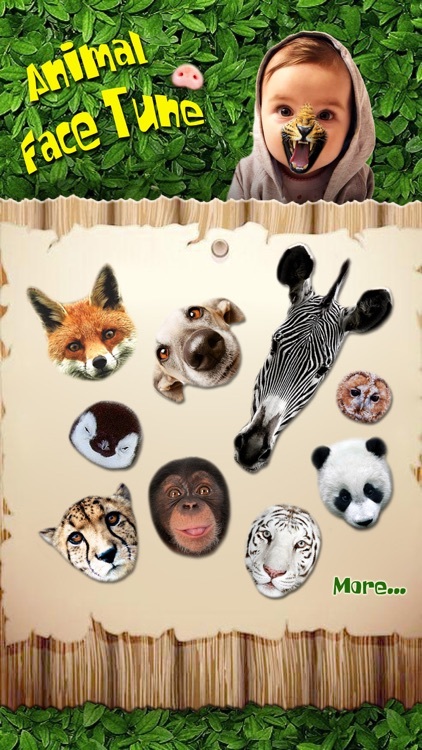 + Choose from 20+ animal faces. 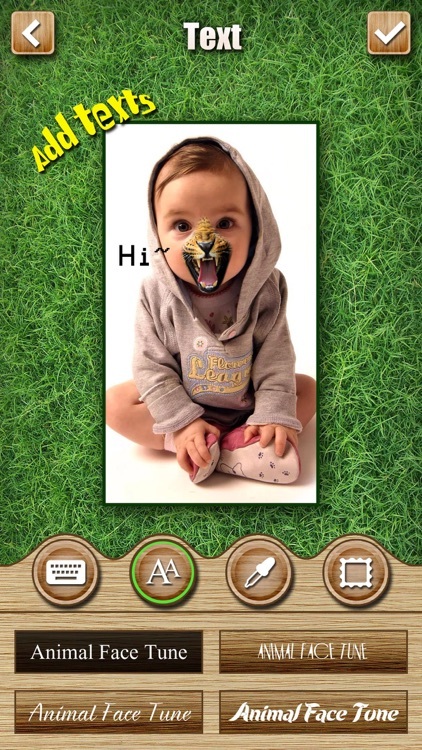 + Drag your animals around the photo (roate, move and scale). + Share directly to Instagram, Facebook, Twitter, or send as a text message!